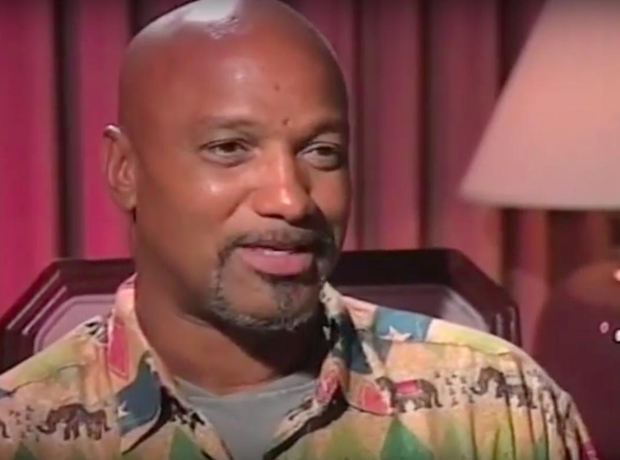 Elmer 'Geronimo' Pratt was Tupac's Godfather. 9. Elmer 'Geronimo' Pratt was Tupac's Godfather. Like Pac's mother, Elmer was a member of the Black Panther Party. A highly respected military veteran, Pratt was falsely accused of a murder in 1972 and served 27 years in prison before being released. Tupac dedicated the music video for 'I Ain't Mad At Cha' to Pratt and his step-father, Mutulu Shakur, who were close friends. He worked as a political activist up until his death in 2011.